It’s only 2 weeks left for Christmas! 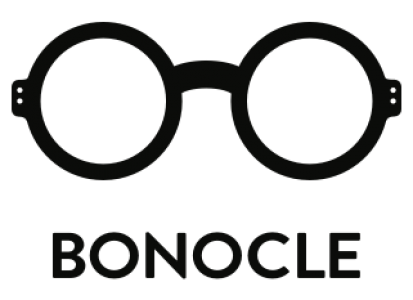 This year we want to give our Bonocle-friends a special gift by giving the access to our christmas discount code: XMAS2012 – which gives you 100 euros discount when buying the limited edition MYKITA for BONOCLE sunglasses. (Order before the 16th of december for a guaranteed delivery before christmas).